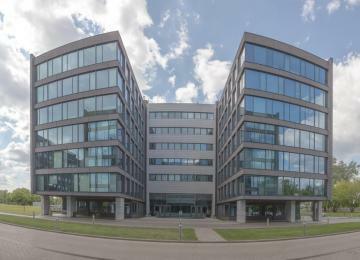 Batory Office Building I is a part of a business complex, consisting of two buildings inspired by the shape of the legendary polish cruise ship Stefan Batory. 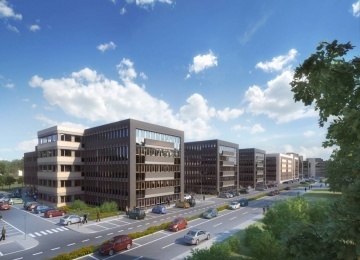 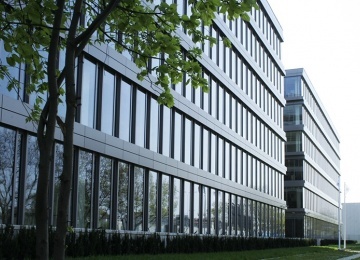 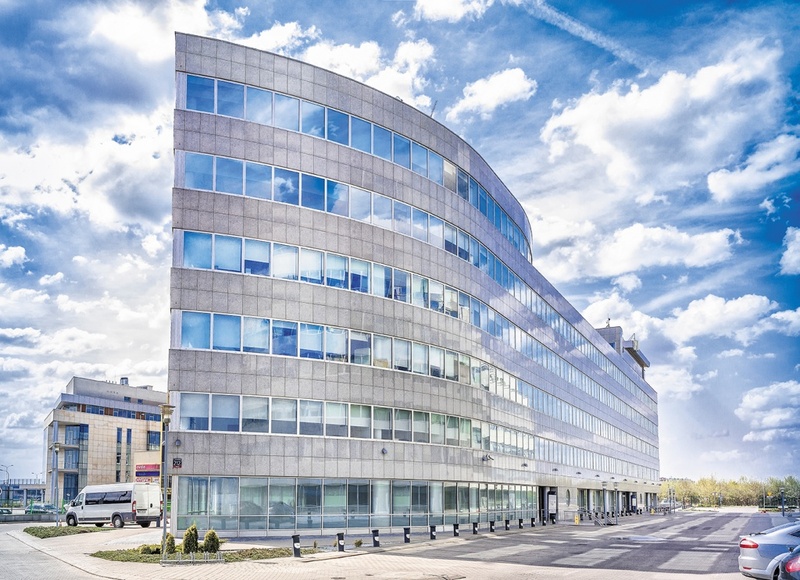 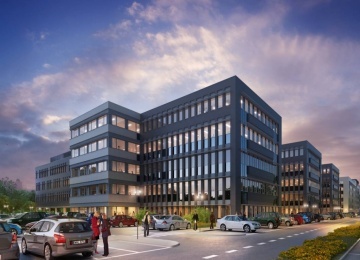 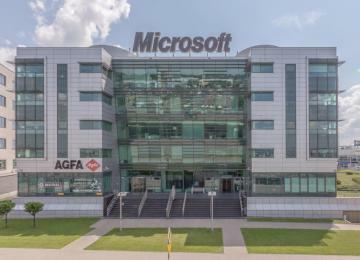 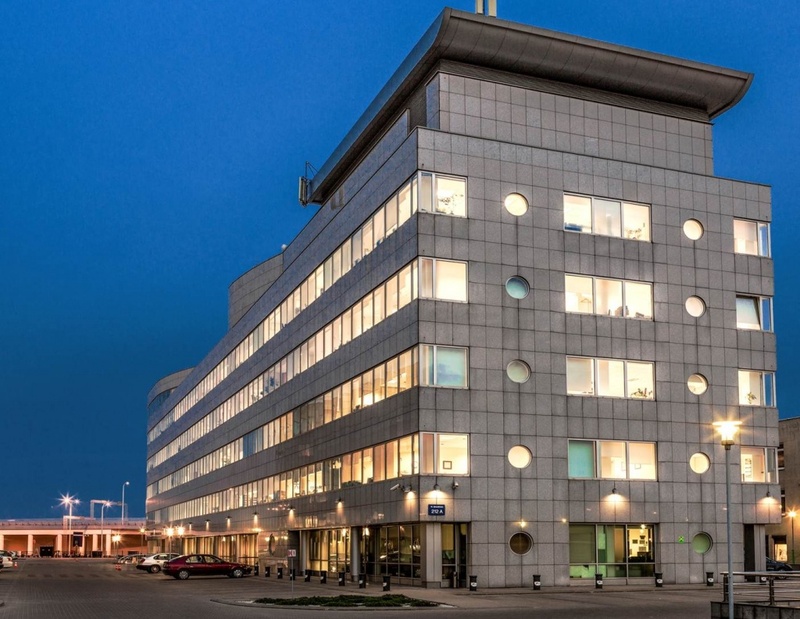 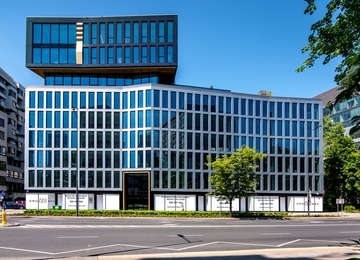 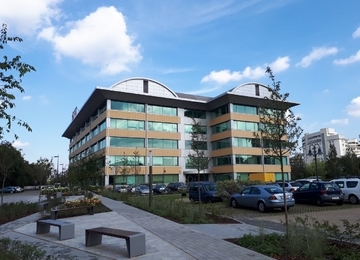 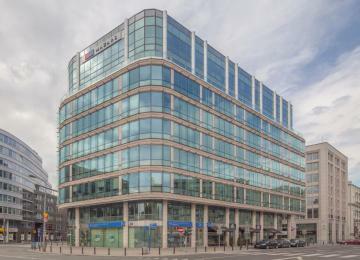 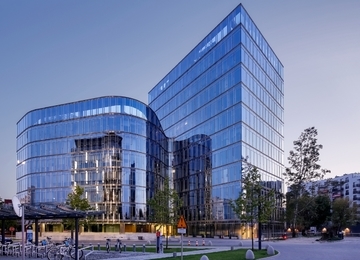 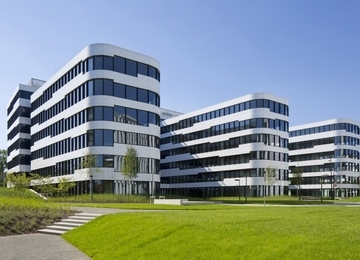 The 6-storey building offers over 5,800 sq m of modern office space for lease, together with 134 underground and 96 above-ground parking spaces. 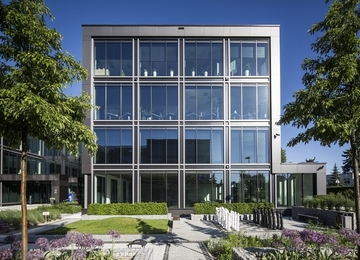 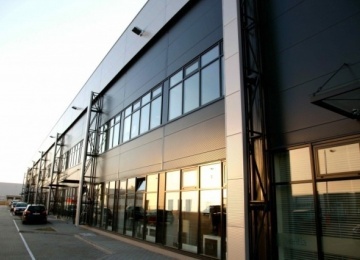 The construction of the buildings enables efficient and flexible design of interiors while substantial glazing provides an excellent access of daylight. 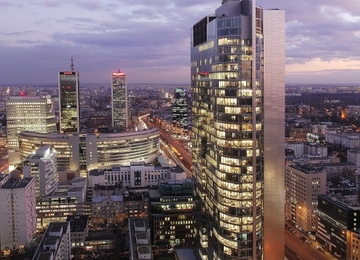 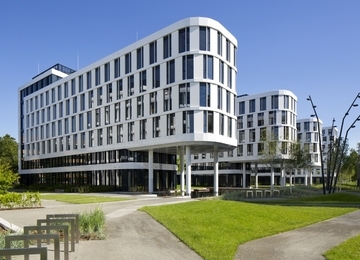 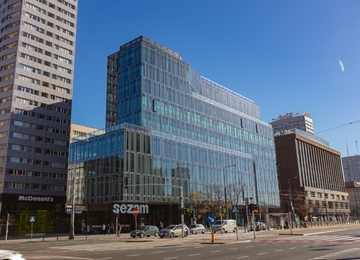 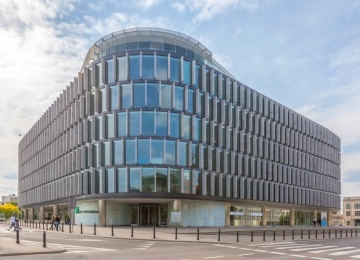 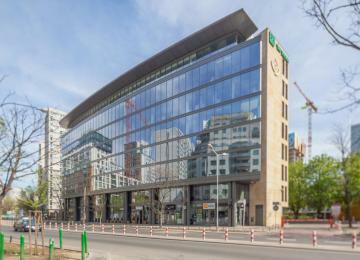 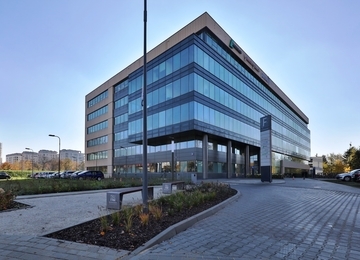 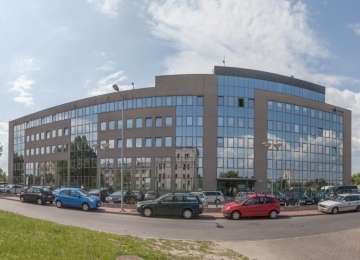 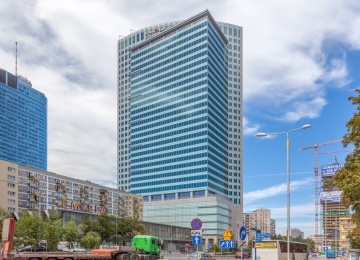 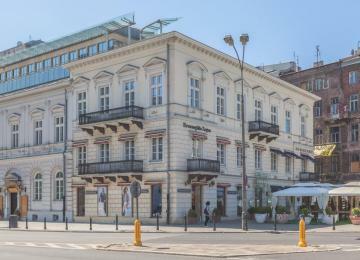 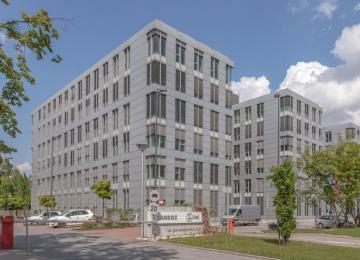 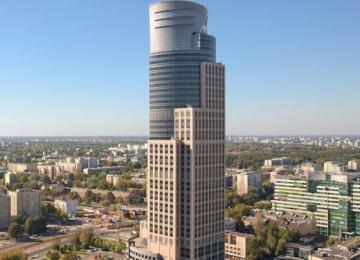 The building is situated in Włochy district, at Jerozolimskie Avenue – one of the biggest communication routes in Warsaw. 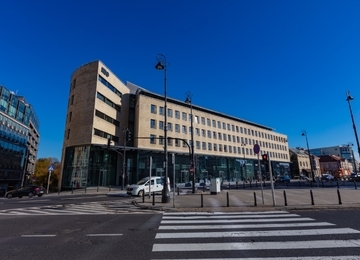 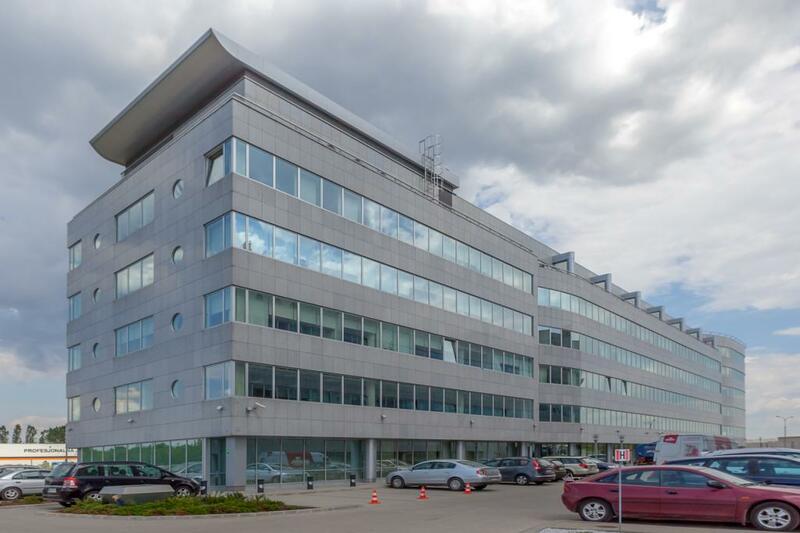 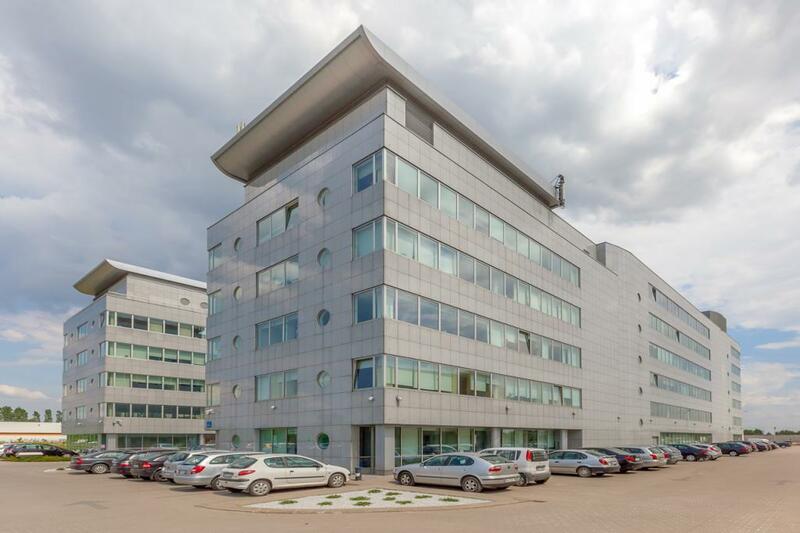 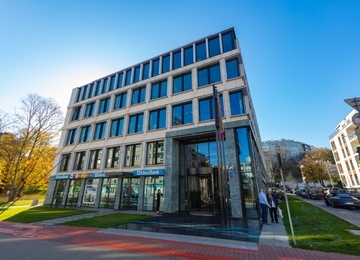 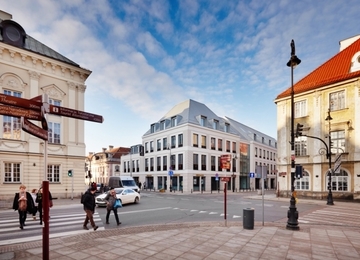 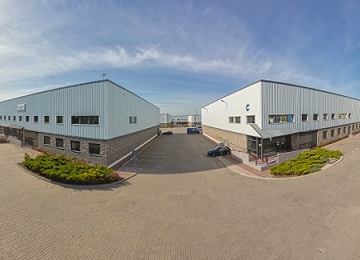 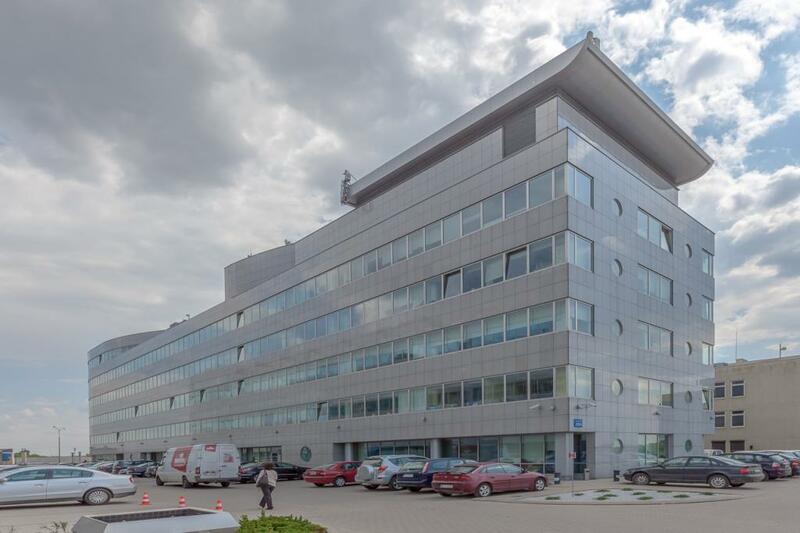 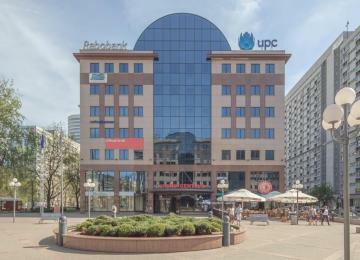 The advantage of the location is short distance to the city centre and Fryderyk Chopin Airport and convenient access to the public transport facilities.